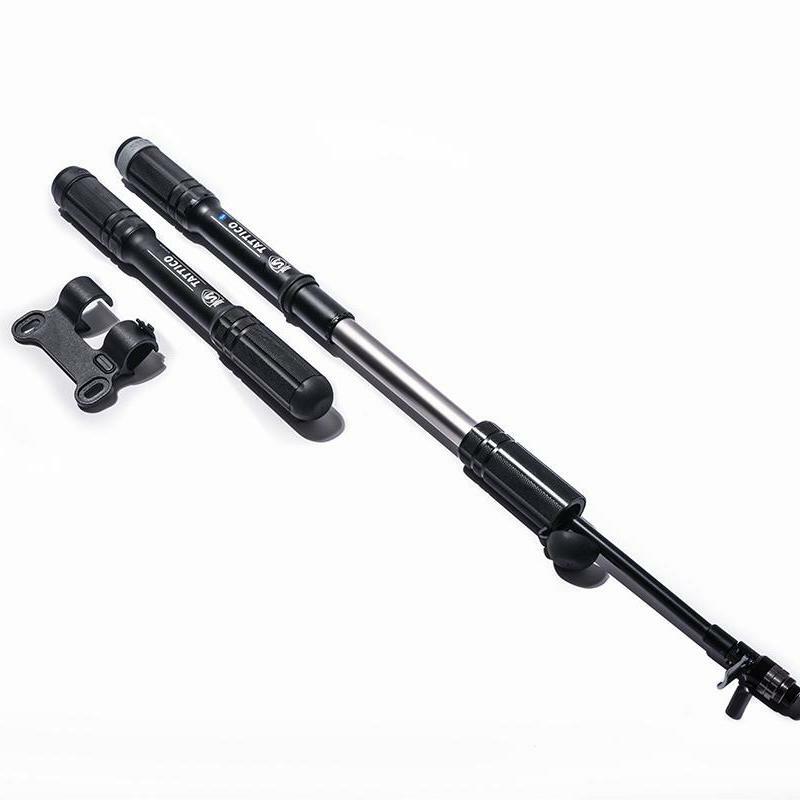 Okay, I'll admit it - when I first saw mention of a "bluetooth pump" I may have rolled my eyes a little. I mean, who needs another smart device in their lives? Well, I should have had more faith in SILCA and their focus on real, practical solutions to real, everyday problems. 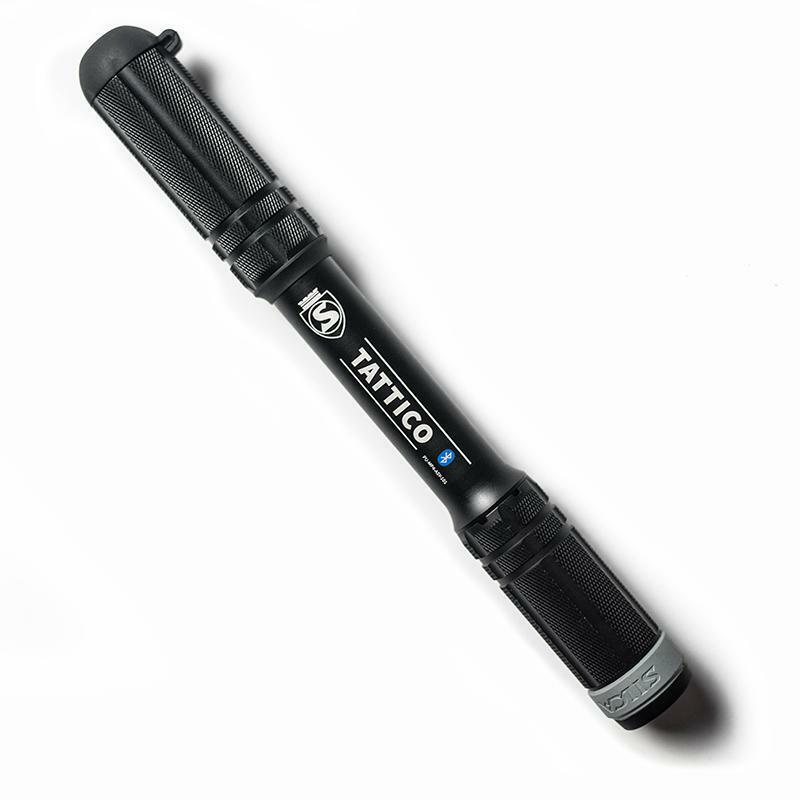 The Tattico's most unique feature is the built-in pressure gauge. Conventional dial pressure gauges don't scale down well to mini-pump size, in a nutshell the smaller the gauge the less accurate it is. By using a digital gauge, connected to a smartphone app, SILCA can ensure truly precise readings, as well as saving a significant amount of bulk. The best pressure gauge is the one you have with you. Whether fixing a puncture road-side, prepping wheels before an event, or simply 'topping off' the pressure on a spare set of wheels, accuracy matters. Most of us have a favourite wheel/tyre combo that we can judge pretty well with a good squeeze of the tyre. But for true, repeatable accuracy a gauge is a must. And with the proliferation of wider rim sizes and new tyres on the market it's never been more important to ensure correct inflation. 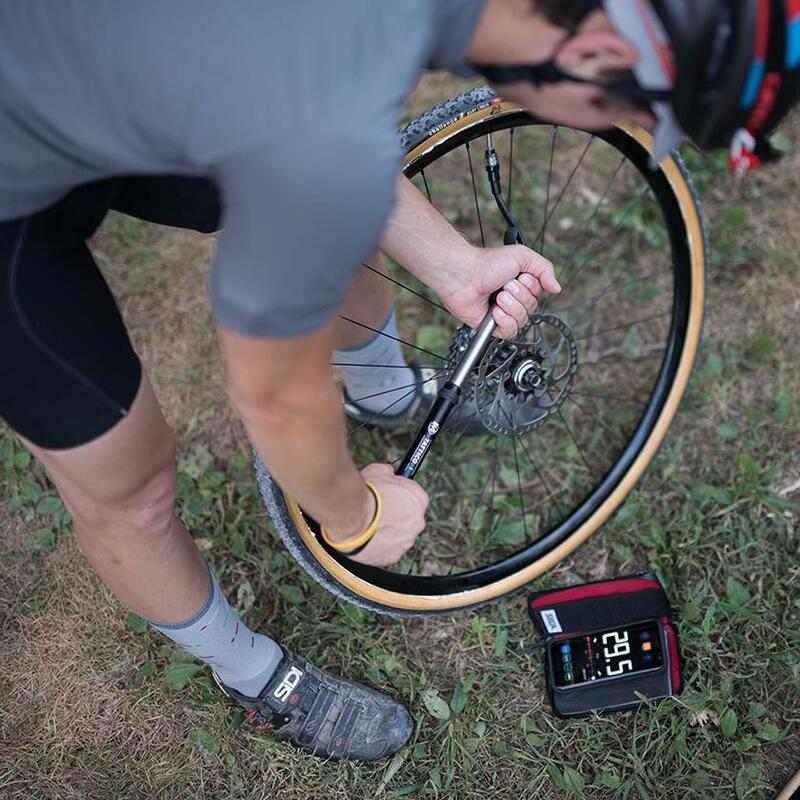 If you are trying out new tyres, a new width of your favourite tyre, or if you just have more than one wheelset, a pressure gauge is invaluable. But no-one wants extra bulk and weight in their jersey pocket or seatpack, so it's pretty rare to carry a conventional gauge. The Tattico solves this problem perfectly. The built-in sensor is super-accurate, runs off a tiny, easily replaceable CR2032 battery, and adds very little weight to the overall package. 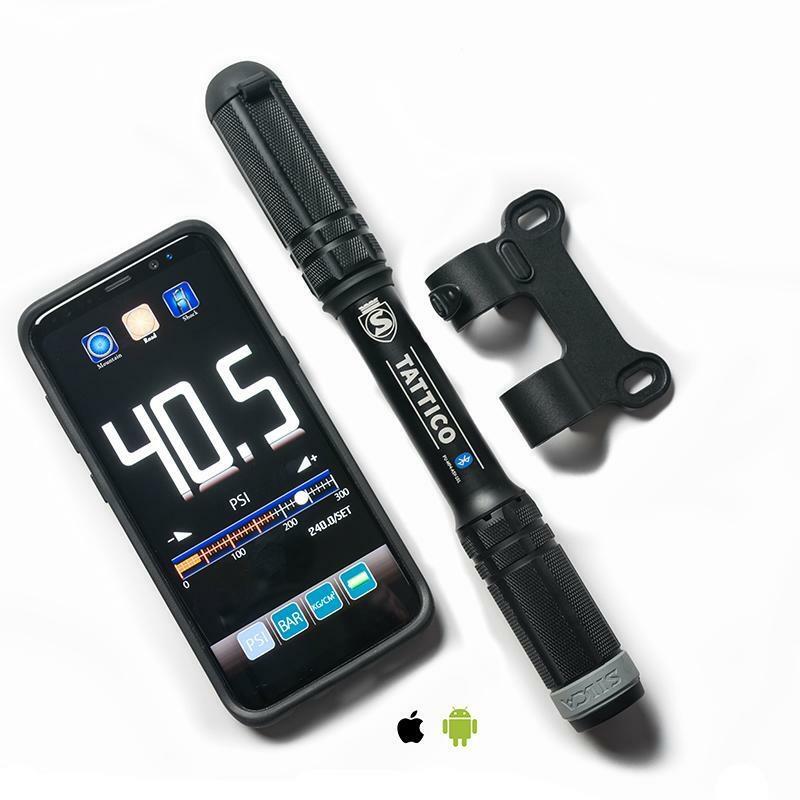 Of course being a SILCA product the Tattico is beautifully engineered and designed to last, and can be used as a regular pump too, ignoring the gauge, should you find yourself sans phone. SILCA's accompanying iGauge app is a free download for iPhone or Android. 4. 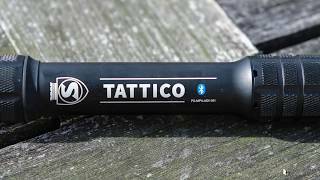 Twin Tube insulated handle design keeps hands cool: The Tattico handle uses 2 thin tubes separated by an insulating air gap to keep hands cool. this results in better grip and control without risk to hands even when inflating multiple tyres to high pressures.